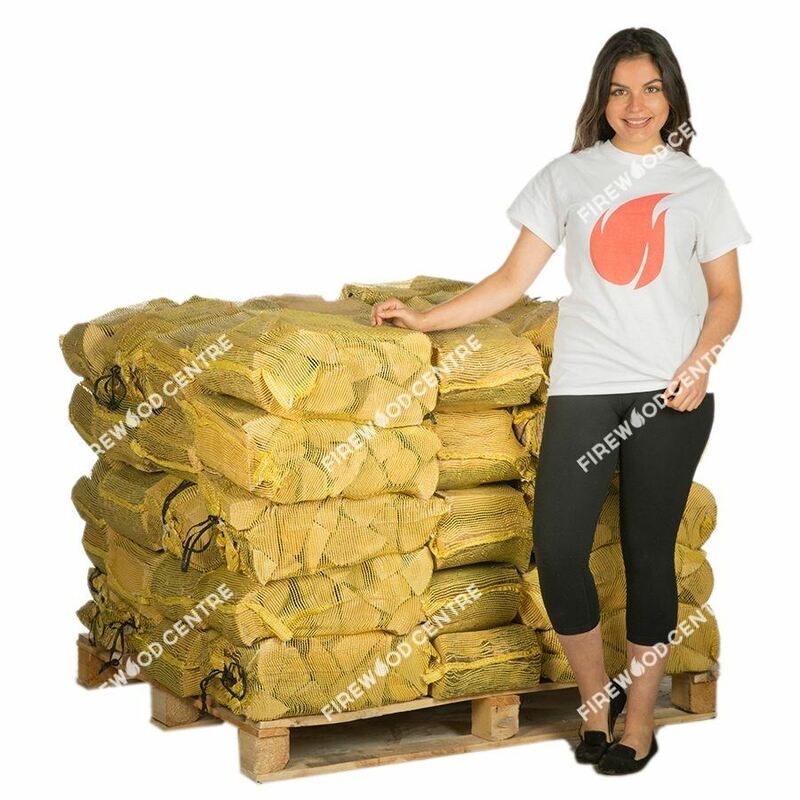 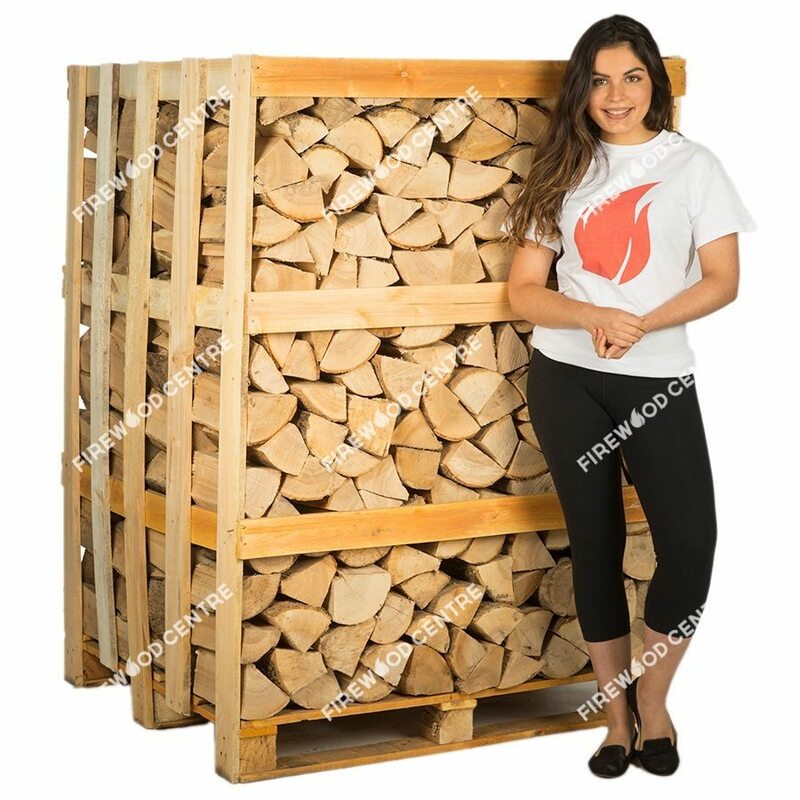 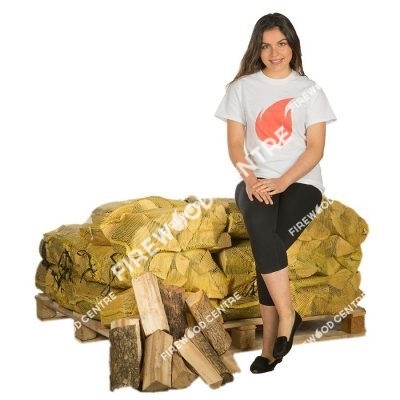 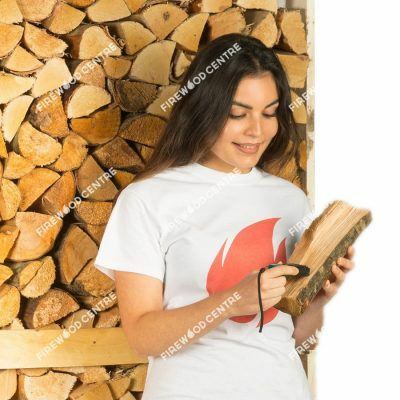 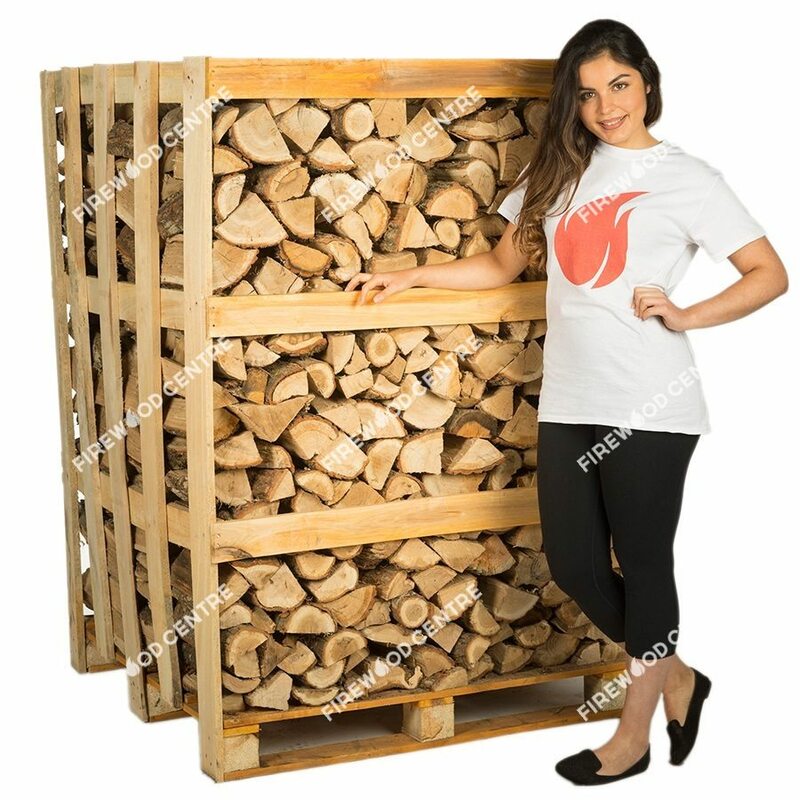 If you are looking for a really large amount of quality kiln dried logs for the best possible price then this bulk deal could be just what you are after. 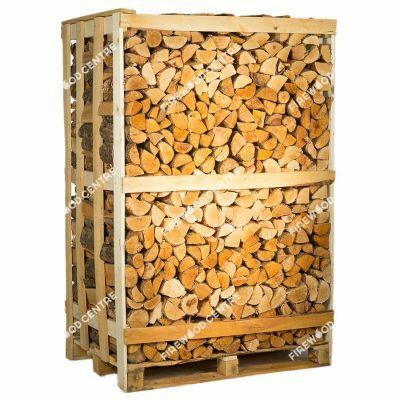 This is a full crate of mixed alder and birch hardwood stacked tightly and securely rather than in individual mesh bags. 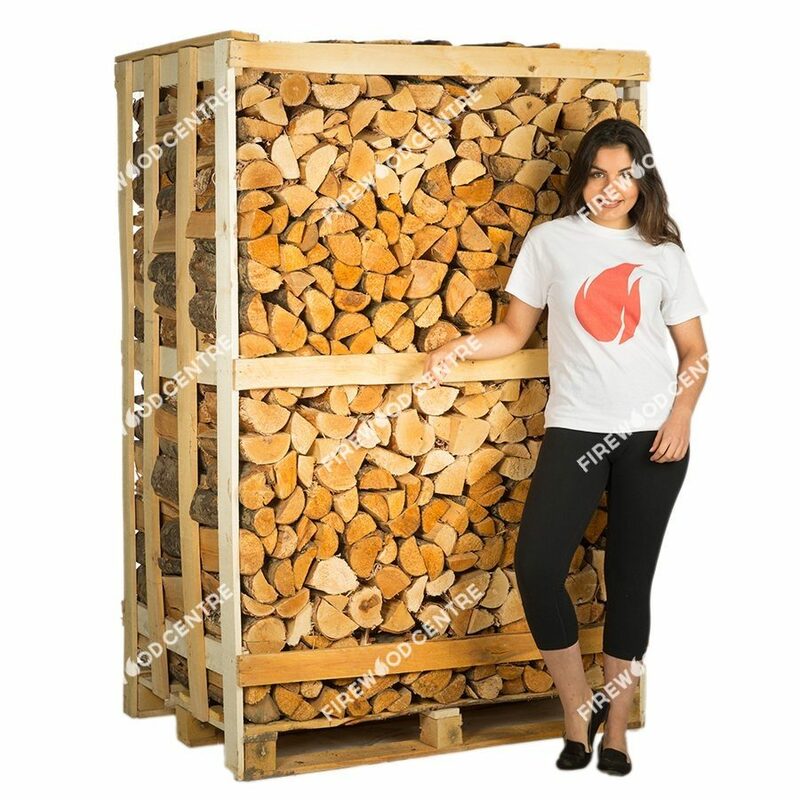 This gives you the equivalent of three square meters of loosely packed logs. 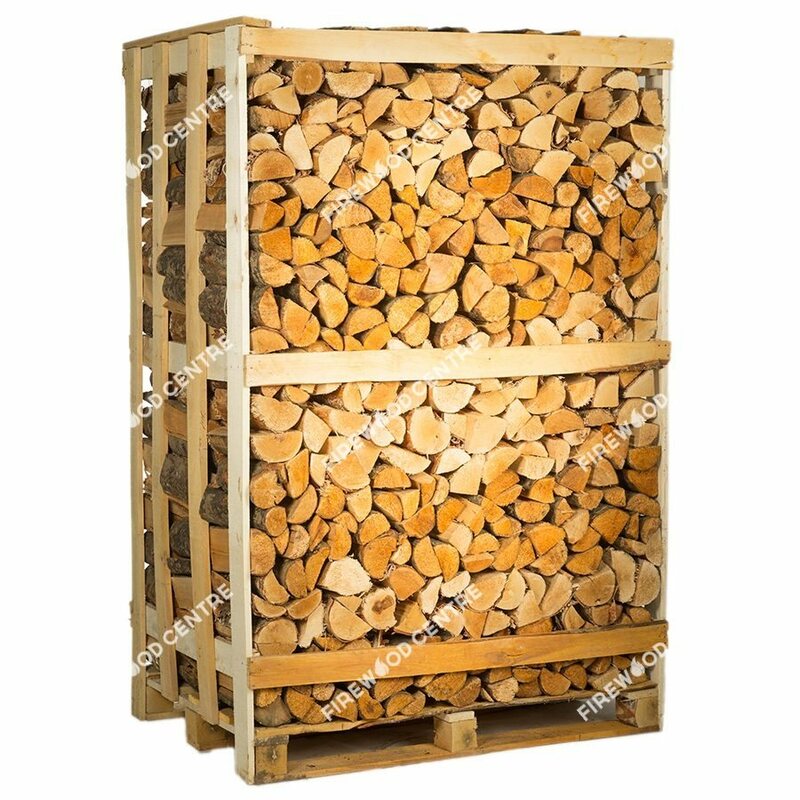 This really is a high volume of heavy wood so make sure that you have the space to store it safely, and your property is accessible for a large delivery vehicle.